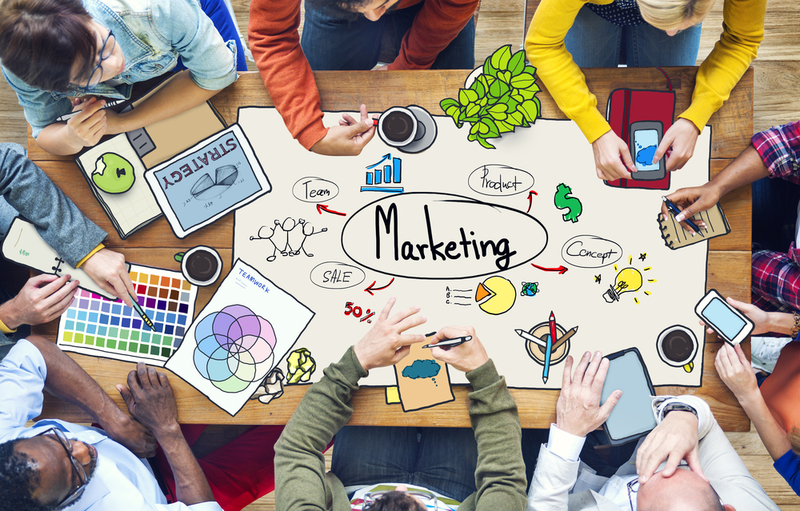 Marketing your business is just as important as perfecting your craft. Yet, it’s the one thing that nobody teaches you how to do. You spend thousands of dollars on Real Estate Programs teaching you the craft but end up failing because you have failed to learn how to market the business that you just spent thousands of dollars learning. How do I market my business? How do I generate more Buyers? How do I build a Sellers List? How do I sell properties fast? Here’s the answer, there are 6 Marketing Steps that you can use to market your business more effectively, generate more buyers, build a sellers list and sell properties fast. Step 1 – The first step is identifying what your product or service is. Try to come up with a unique name for your product or service. Something new and fresh. Include what makes it different from other similar products in the name. Step 2 – Use Benefits in your marketing. One of the biggest lessons I learned was that people buy on emotion (Benefits) and justify the purchase with its features. When selling real estate, this is extremely important. Don’t say – This home has a large back yard. Or, Large half-acre lot. Say – Huge backyard, perfect for weekend football games with the guys and summer evenings spent catching fireflies with the kids! Step 3 – Pains of not buying your product or service. Using “pains” reminds your consumer of the constant pains they go through without your product. Example: Location of a home. Don’t say – This home is in a perfect location. Say – This home is conveniently located near shopping, ball parks, and major traffic veins, meaning less time spent commuting, and more time spent living! Step 4 – Pile it On! This is where you mention all of the features of your product or service. You want to mention as many as you can think of. Example: Selling a Home Mention the bedrooms, baths, square footage, and special features like premium flooring, cabinetry and fixtures. Step 5 – Reason Why! This is where you tell the consumer the reason why they need your product or service. Don’t elaborate here because it may turn off a lot of people. Keeping it simple is always the best approach. Example: Selling a Home! I’m moving out of state and hate to let this beautiful home go. Step 6 – Call to Action! This is where you need to get people to call. You can have everything perfect in your marketing but if you fail to get them to call, you’ll never make any money.